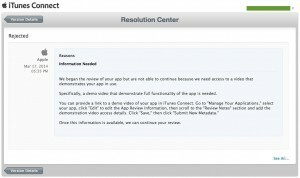 what to do if Apple reject your iOS app? 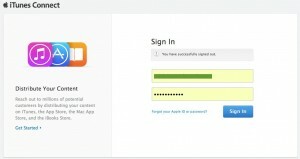 What to do if Apple approve your iOS app? 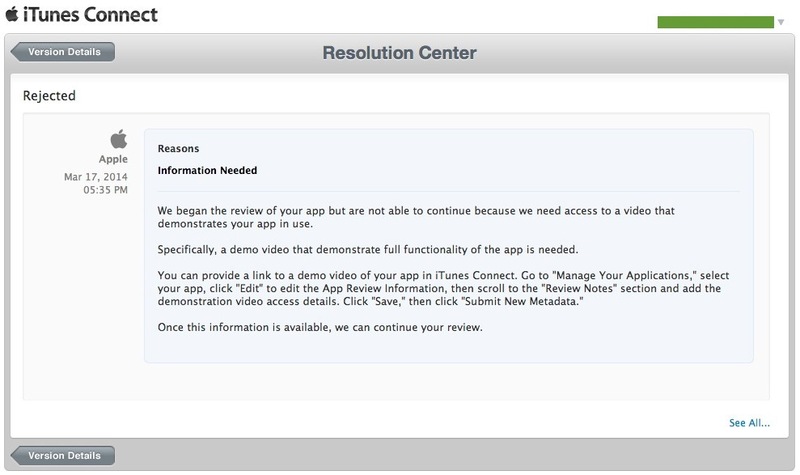 In the event your app is rejected, the email will direct you to iTunes Connect portal’s Resolution Center page, which explains why your app was rejected and how to fix the problem that caused your app to be rejected. Take a look at this snapshot to see what I mean. 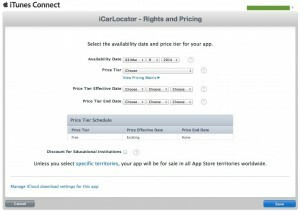 Here are the steps to set the availability date for your iOS app. Sign in to iTunes Connect and select Manage Your Apps. Select your app in the iOS App Recent Activity section. 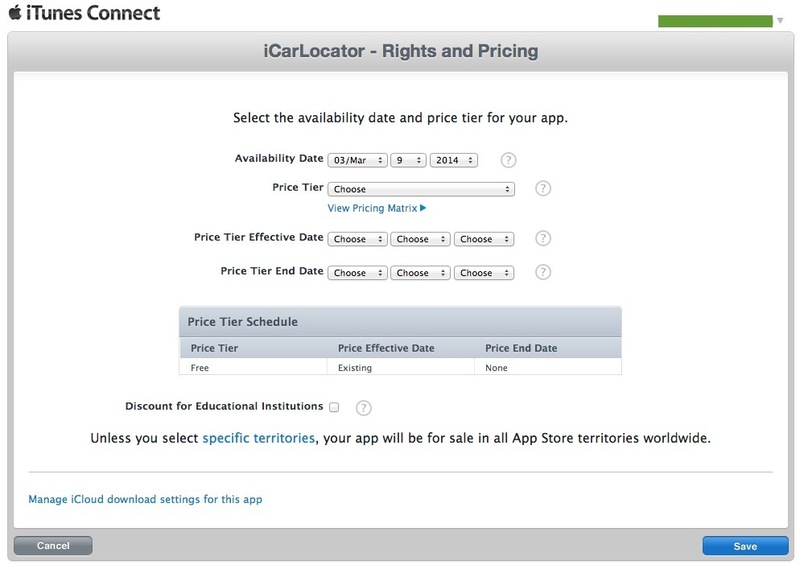 Choose a date from the Availability Date pop-up menus and click save. This conclude the “Publish a New App in The App Store” tutorial series.